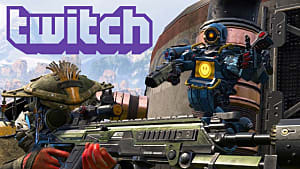 Respawn's Apex Legends had a surprise launch on PlayStation 4, PC, and Xbox One only a month ago. Its rise to fame, helped along by the recent Season 1 update, has been astronomical, surpassing even Fortnite in many regards, to say nothing of PlayerUnknown's Battlegrounds (PUBG). 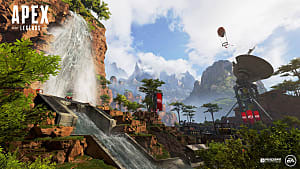 One area its rivals control that Apex Legends has yet to dominate, though, is mobile. 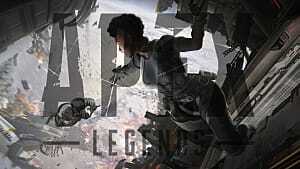 EA and Respawn have both mentioned the desire to move Apex Legends to mobile shortly after launch. 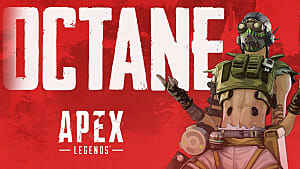 However, as of now, the answer to the oft-asked question "Is Apex Legends on mobile yet?" is no — but it will be at some point. 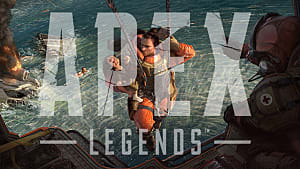 Since Apex Legends launched, there have been several fake Apex Legends mobile apps for download on iOS and Android, but these are just phishing attempts. Don't download them. Don't be fooled. 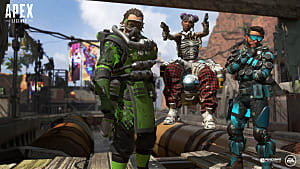 Not only is everything in Apex Legends handled via the in-game store — so there's no need to download an app — but when there's an update on Apex Legends' progress to mobile, it will be announced via EA and other legitimate sources. 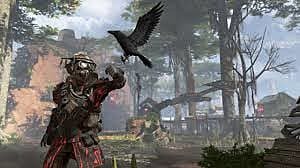 Until then, don't download any Apex Legends apps you come across. 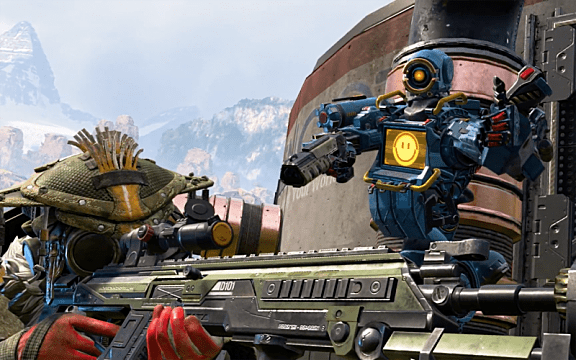 There are a few reasons why Apex Legends isn't on mobile, but will be soon. The first is because of how the game was developed. When development started, cross-play was still a relatively new thing. 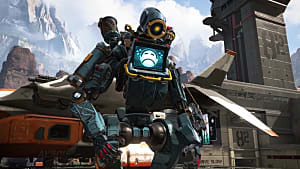 Respawn prioritized getting a complete, bug-free game out before adding new, extra features, so it ended up putting cross-play on the back-burner. Because it would likely run on a different build with different FPS rates, creating cross-play for a mobile version would require a fair bit of work. 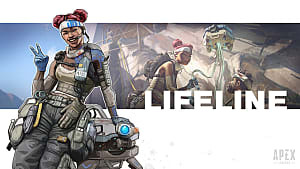 But EA knows Apex Legends mobile would be a huge hit, especially in APAC markets. It told investors during February's investment meeting that that fact alone is one reason why mobile development for the game would be prioritized in the coming months. It's certainly not impossible, either. Call of Duty Mobile, not the one developed by the Candy Crush developers, is set to debut this summer and feature a mashup of the franchise's most popular multiplayer modes. 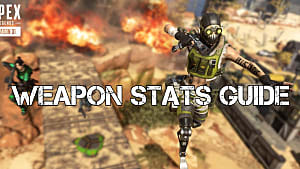 If Call of Duty can end up on mobile, then Apex Legends certainly can.